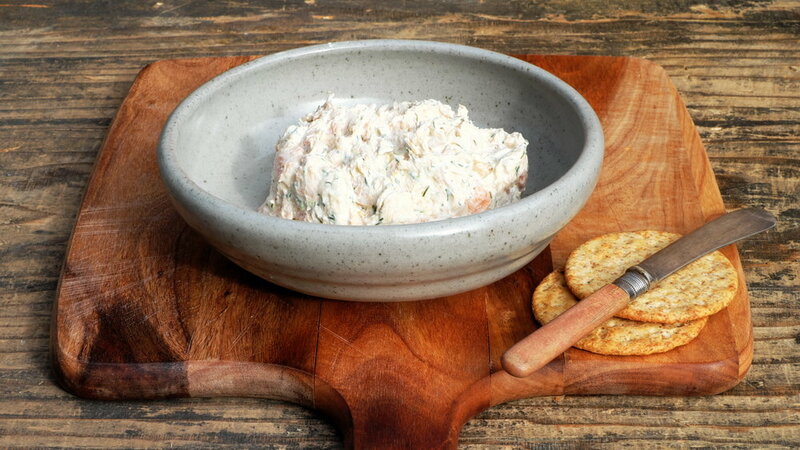 London’s freshest producer of authentic smoked and cured foods. 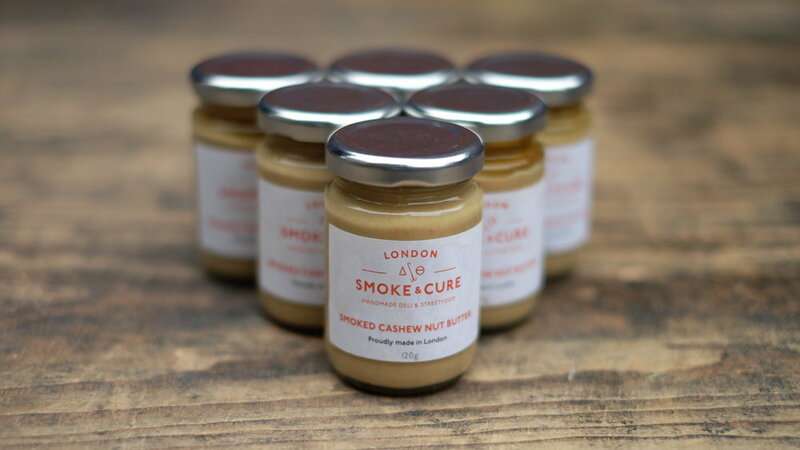 At London Smoke and Cure we handcraft small batches of smoked and cured foods of exceptional quality. We believe in produce that honours our great smokehouse traditions whilst satisfying our modern tastes for food that is fresher, less salty and altogether more interesting. If you’re interested in London’s freshest sashimi grade cold-smoked salmon, kiln smoked salmon, dry-cured bacon (monthly bacon subscriptions are available), smoked chicken and duck or learning about the art of smoking and curing at our Smoke School, then you’ll find these and much more in our shop. We’re more than just a food producer, we love to share our knowledge too. Join us at one of our smoking and curing Smoke School workshops. Held at our new Streatham smokery, you will learn the age-old art of preserving food through the application of salt, smoke and time. We keep our workshop sizes small and focus on the ‘doing’ side of learning. At the end of the workshop you’ll leave our smokery with mind and body well fed, and with a good chunk of your very own cured or smoked food to eat at home. We love to get out there and meet our customers so you can also find us selling our smoked and cured produce weekly at the Crystal Palace Food Market and monthly at Catford Food Market. Please sign up to our occasional newsletter for offers and updates from London Smoke & Cure. Thanks for signing up to our mailing list. We’ll be in touch! Please use the contact form on the right to get in touch or contact Ross on 07837 838 241. Thank you, your message has been sent! We'll get back to you shortly.